It is Giving Back Tuesday. Please help Special Needs Network raise 10,000 toys for kids with autism, kids in foster care and other deserving kids. Let’s help to make it a magical Christmas. To donate, toys, educational materials or money, contact Special Needs Network! 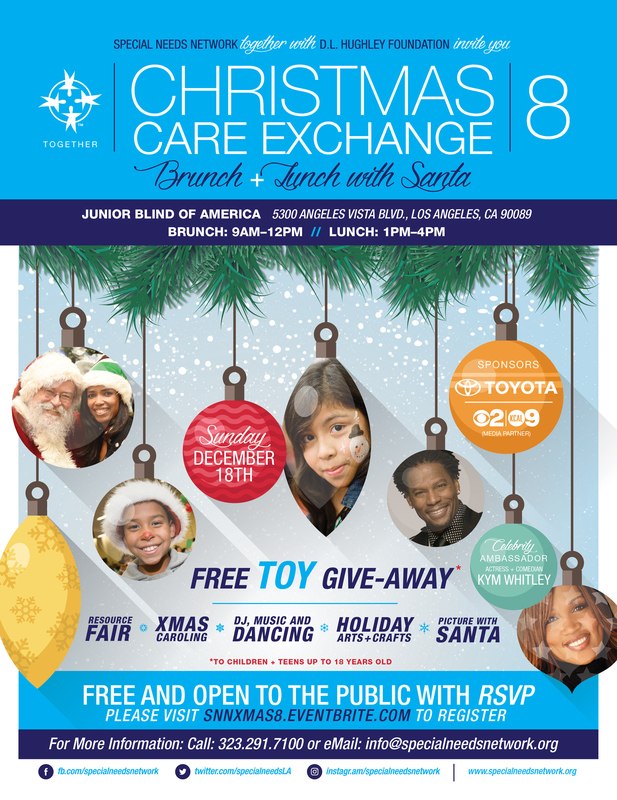 Let’s make sure Special Needs Network has all the support to make sure every child receives a toy on December 18th!